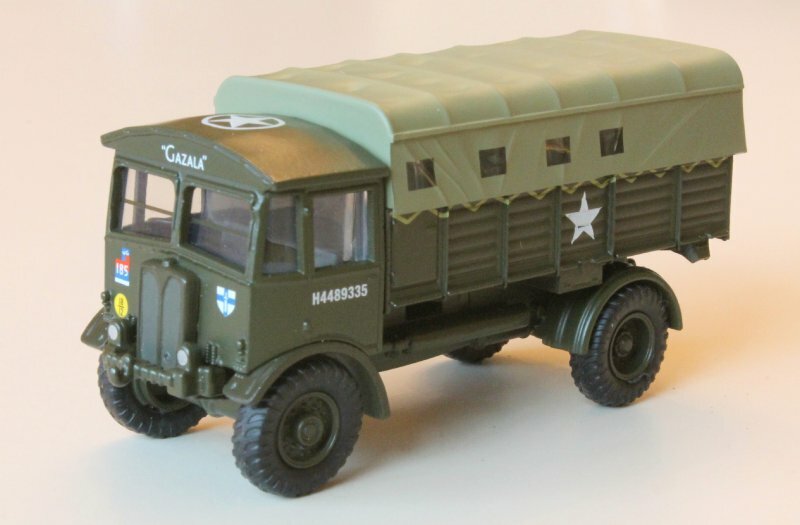 We’re proud to announce that Miliblog was approached about two years ago by Oxford Diecast who were interested in adding a military vehicle range to their fantastic collection of diecast models. 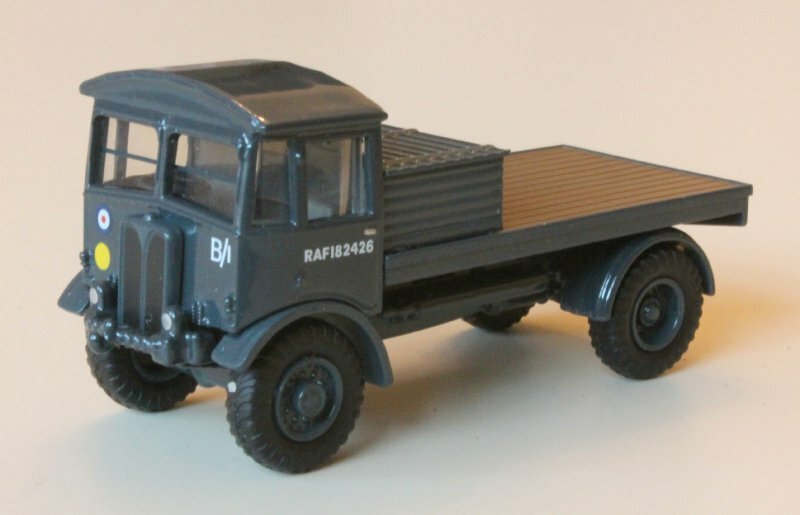 Where many manufacturers had concentrated on tanks and armoured vehicles, Oxford Diecast wanted to concentrate on the soft skins and above all British ones too ! 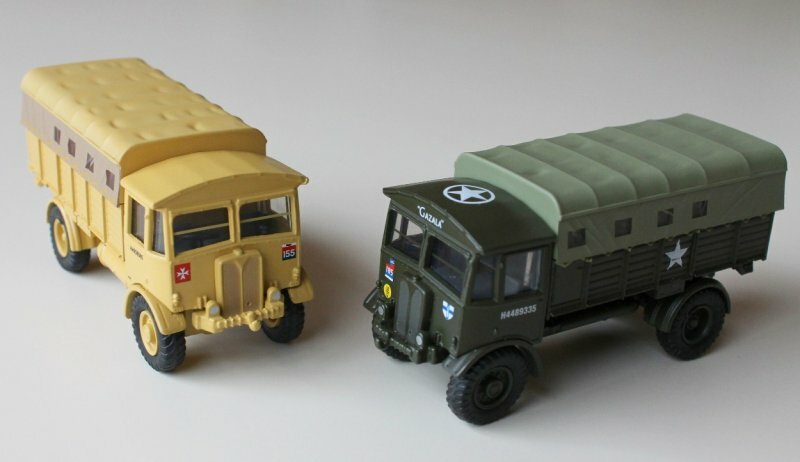 So Miliblog has been working closely behind the scenes with those brilliant people at Oxford Diecasts with ideas for different military models and colour schemes in a constant 1:76 scale, which is the same scale of most model railways. 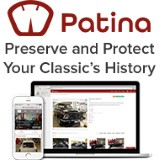 We’ve even let them borrow the photo at the bottom of Miliblog’s page for their military range packaging ! 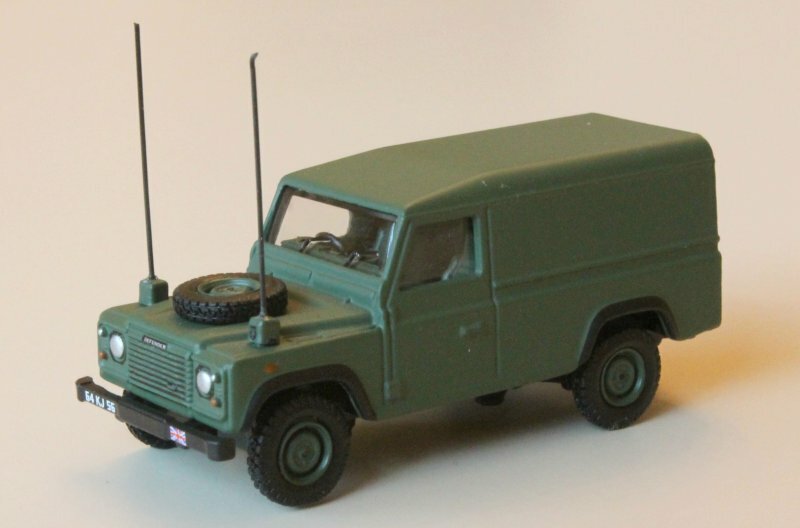 The first model has been launched and it is absolutely superb. 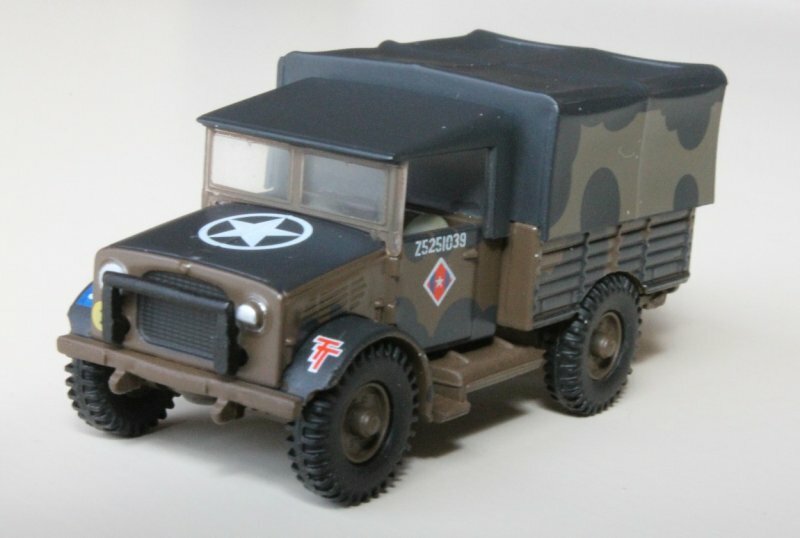 A Bedford MWD 15cwt GS complete in the Mickey Mouse camouflage used in the Normandy campaign in 1944 after the D-Day landings. 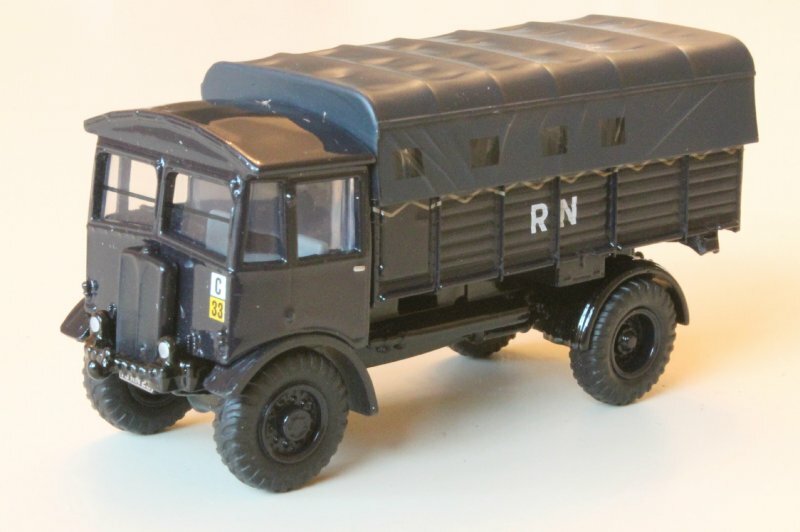 Other models to follow are an AEC Matador, a Scammell R100 Pioneer, a Scammell SV/1T Heavy Recovery Crane and an Austin Light Utility all in different liveries along with many more exciting models in the pipeline ! 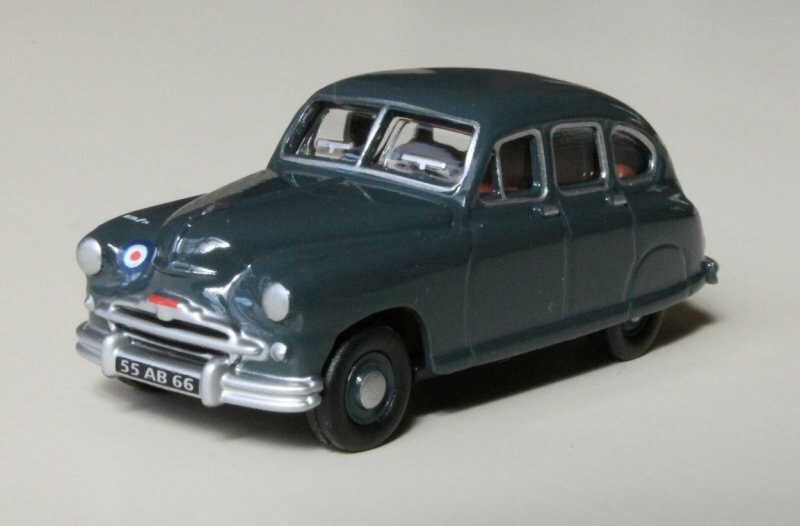 Have a look at www.oxforddiecast.co.uk for further details. 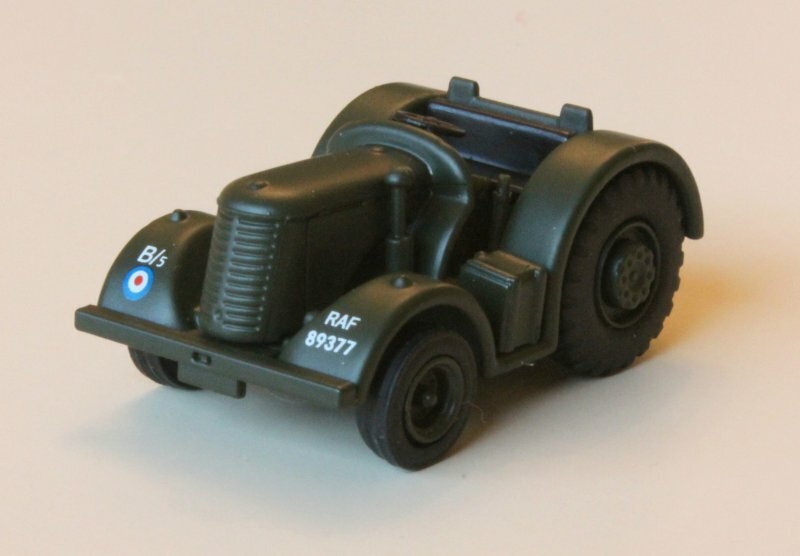 Now we’ve added lots more models to the Oxford range. 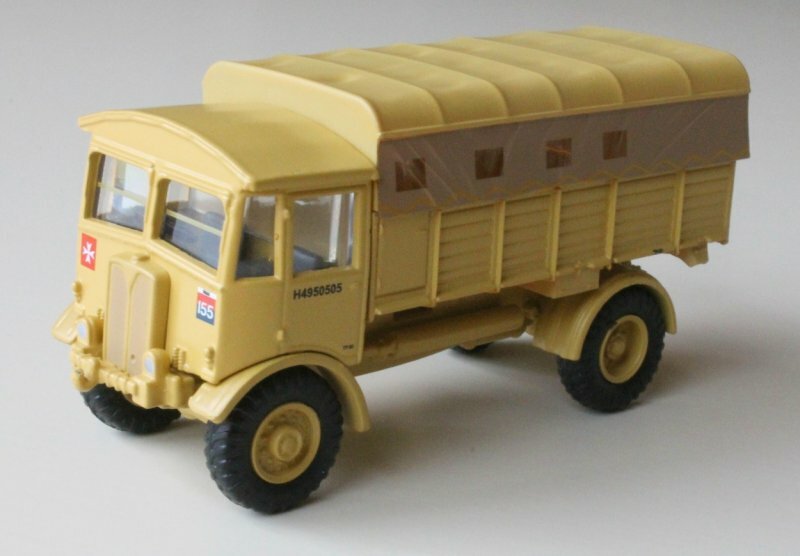 The AEC Matador has now been released in both North West Europe colours and Western Desert sand colours too. 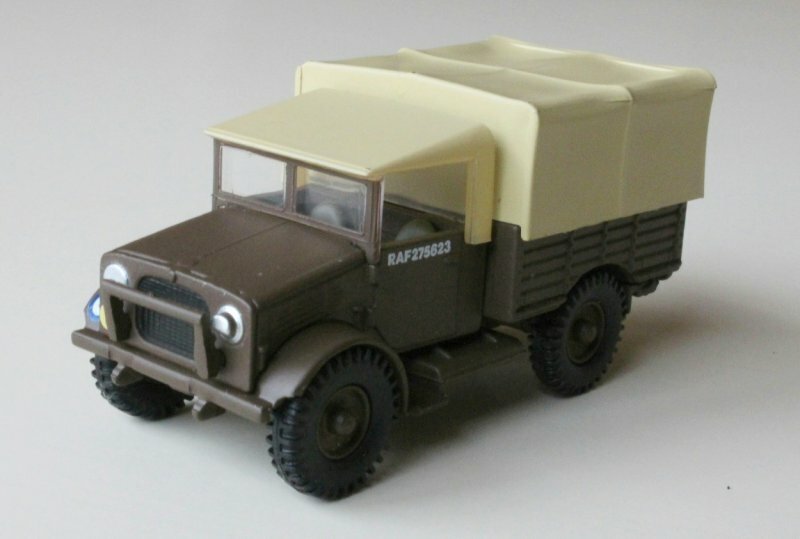 Also we have the cute little Bedford MWD in a nice desert sand and a very unusual RAF brown. 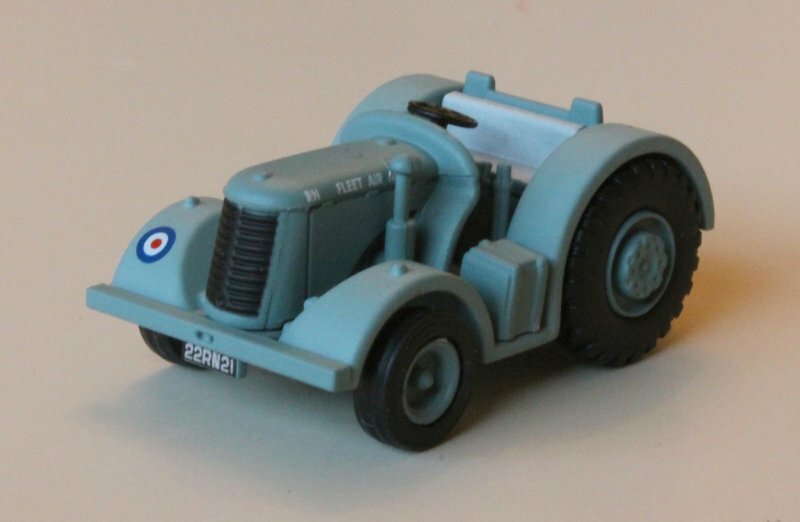 Most people think the RAF had blue vehicles during WW2, but that wasn’t the case. 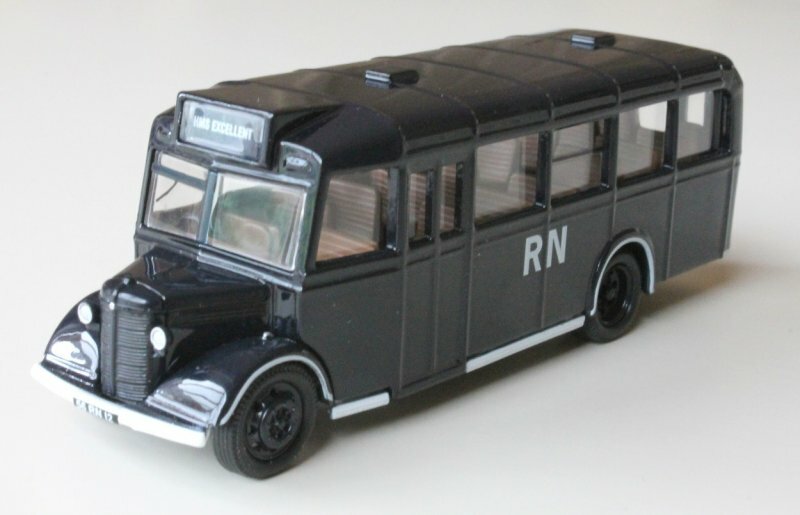 An unusual vehicle for us to include is the Bedford OWB single bus. 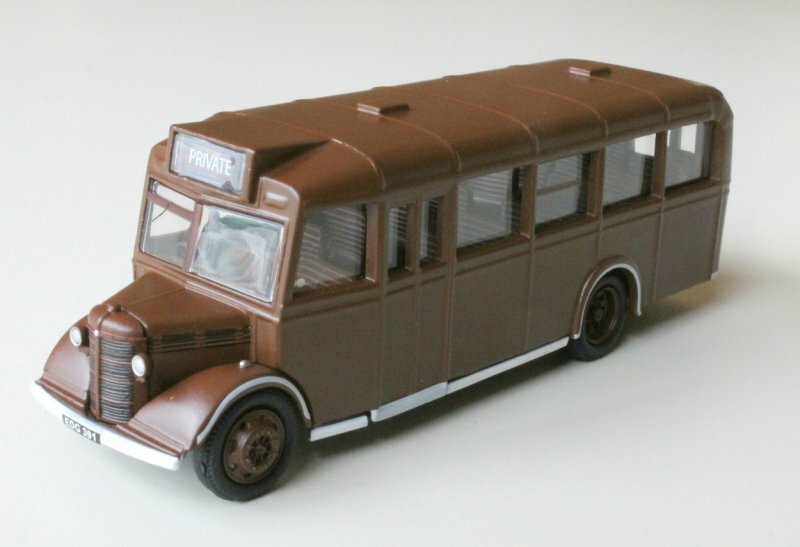 Both in postwar Royal Navy colours and wartime brown livery of the Ministry of Supply and used to transport workers to factories. 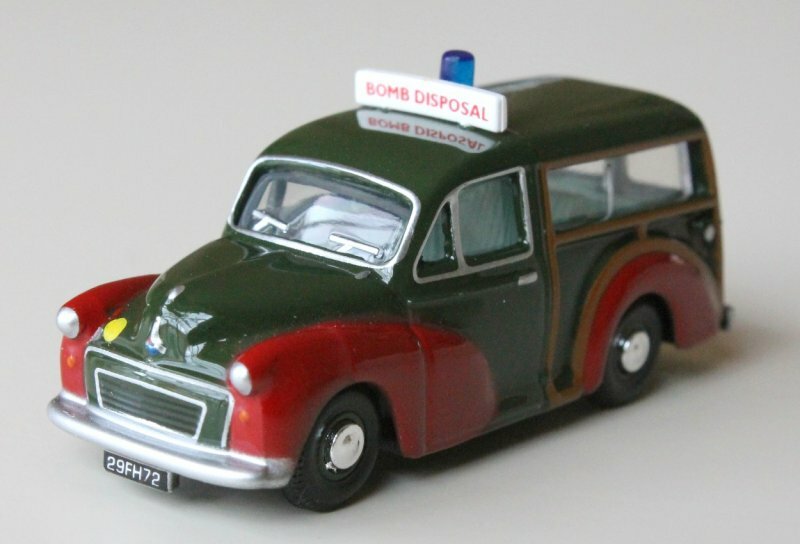 We’ve also added some of the older Oxford Diecast models which while not being flagged under their Military range, they are super little models of a RAF Standard Vanguard staff car and also an army bomb disposal Morris Minor 1000 Traveller complete with bright red wings. 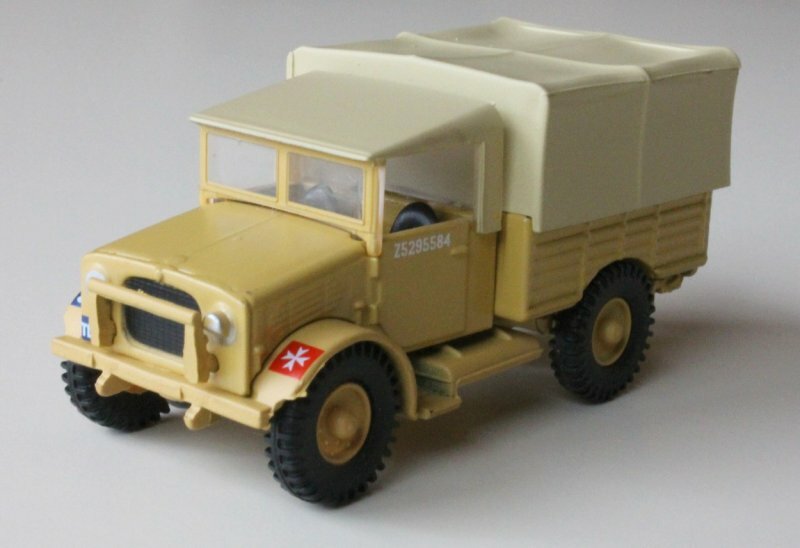 You are currently browsing the Military items | Military vehicles | Military trucks | Military Badge Collection weblog archives for the 'Military Models' category.